Idrive2 2.2kW (3.0hp), 3phase,400v Inverter drive. 415V 3PH Input, rated at 5.5Amps. SKU: XKL-220-43. 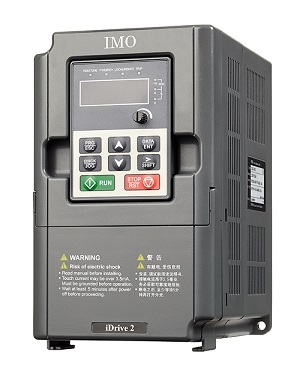 Category: IMO iDrive 2 - Low Cost Inverters.